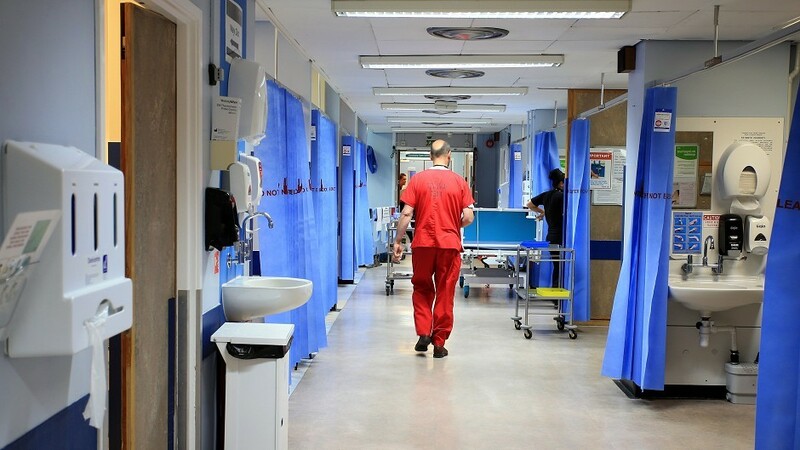 Official statistics revealed that 1,436 people across Scotland were delayed in being discharged from hospital when a census was taken in June, up 10% from 1,300 in June 2017. However, both NHS Grampian and NHS Highland bucked the trend, with slightly fewer delayed discharges being recorded in June compared to the same month last year. There were 110 people affected in Grampian, down from 133 last year, and the figures for Highland fell from 128 to 123. NHS Western Isles had 22 people being delayed, up from 16 in June last year, while in NHS Shetland there were two, a rise from the one patient affected last year. Delayed discharge – also known as bed blocking – occurs when patients are fit to leave hospital but are unable to, often due to a lack of social care. Age Scotland said older people put off going into hospital for fear of becoming “stuck” in the system and called on ministers to act. Health Secretary Jeane Freeman said nearly £500 million was going to health and social care to drive down delayed discharge. Of those patients affected in the June census, the vast majority – 1,187 – were delayed for more than three days. A total of 573 patients at the census point were delayed for more than four weeks while 28 had been waiting to leave for more than a year. The daily average number of beds blocked rose for the sixth consecutive month to 1,413. In total, patients spent 42,375 days in hospital due to delayed discharge in June, up 8% from 39,252 over the same month in 2017. Age Scotland chief executive Brian Sloan said: “Around four in 10 people who are ready to leave hospital are waiting more than a month to do so. This is scandalous. Ms Freeman said: “June has seen a 2% decrease in bed days lost to delay compared with the previous month. “During 2017/18, we achieved a 7% reduction in bed days lost to delay and we are looking to continue that overall progress this year.